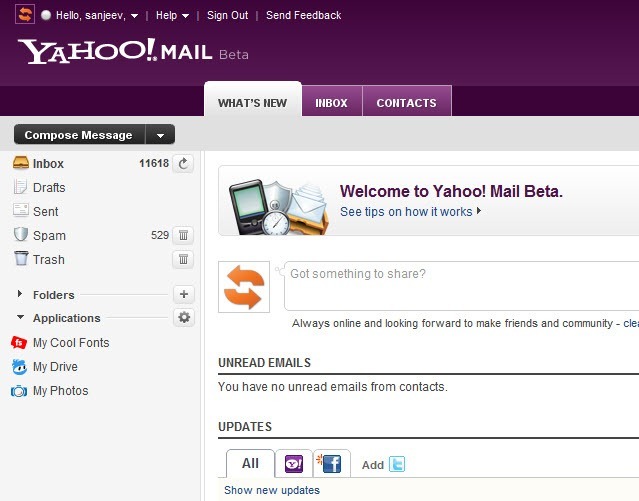 Yahoo has launched new Yahoo Mail beta version to compete with Google’s Gmail and Microsoft’s Hotmail. This new Yahoo Mail is looking really cool in this new avatar. 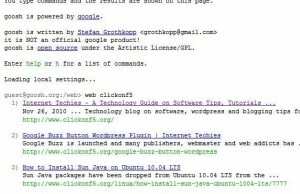 Below are some newly added or enhanced features of new Yahoo Mail.